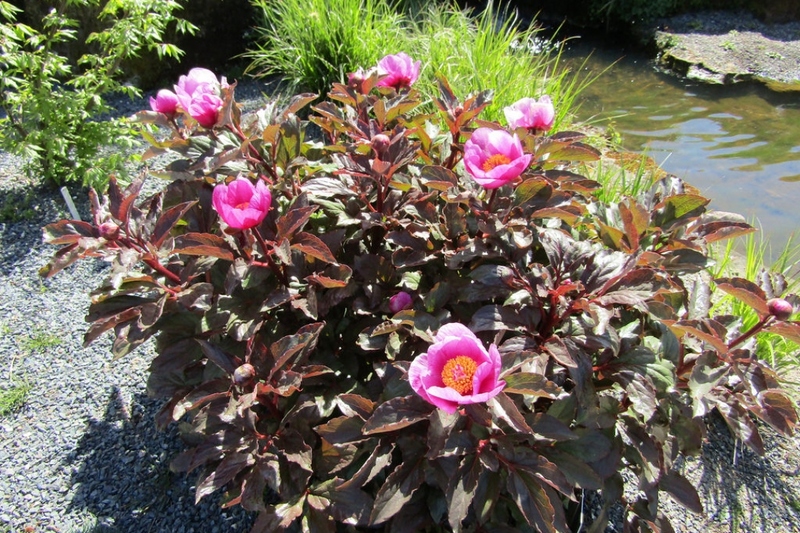 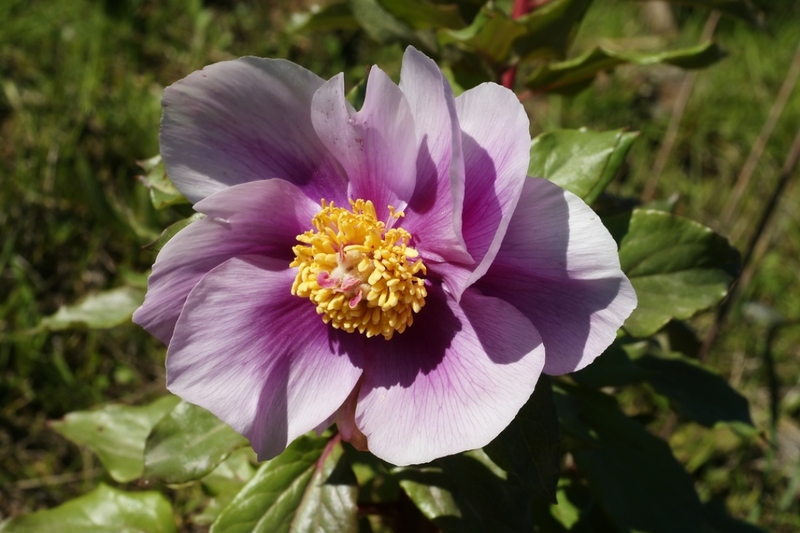 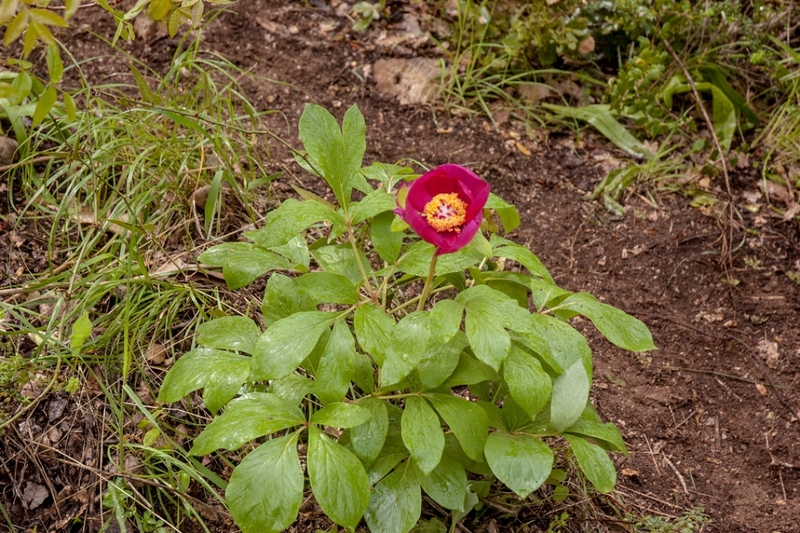 Paeonia mascula (Paeonia mascula): growing, planting, caring. 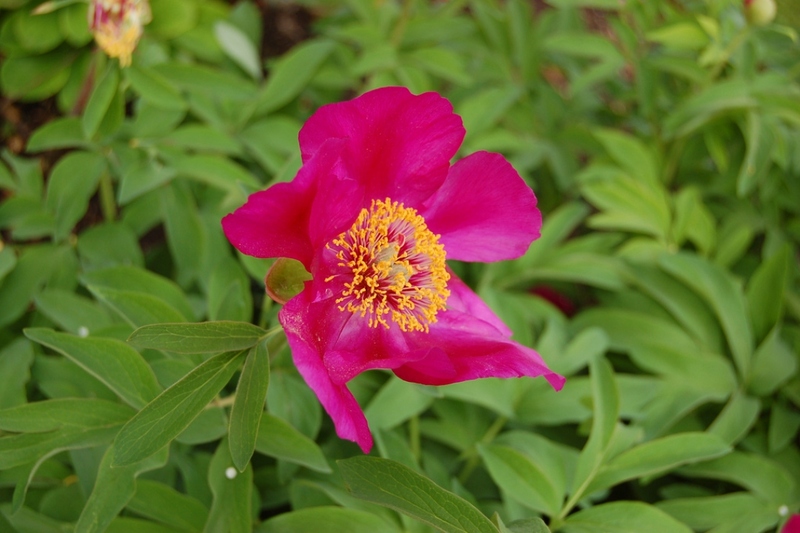 Paeonia mascula is a species of wild peony native to southern Europe. 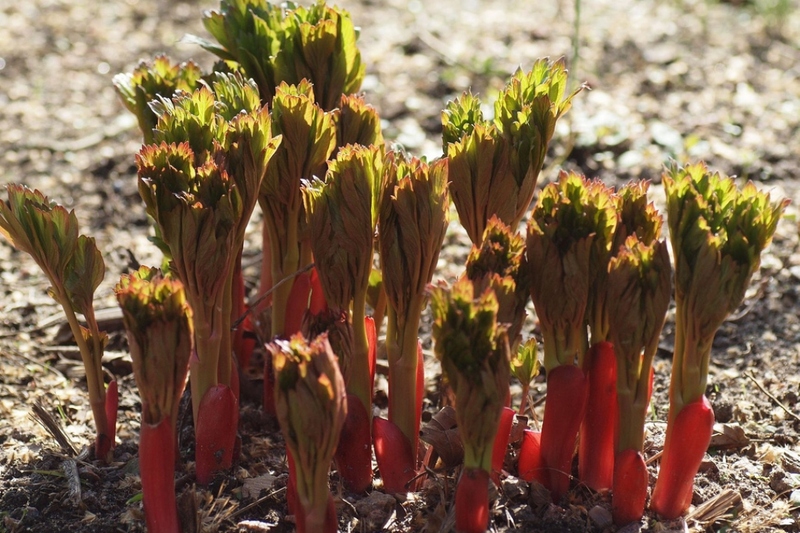 It is a herbaceous perennial plant 0.5–1.5 metres tall, with large red flowers in late spring and early summer.